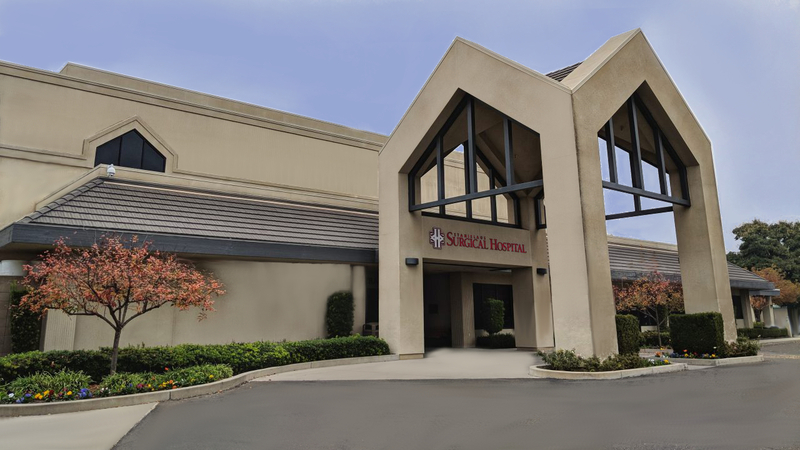 Thank you for your interest in Stanislaus Surgical Hospital! 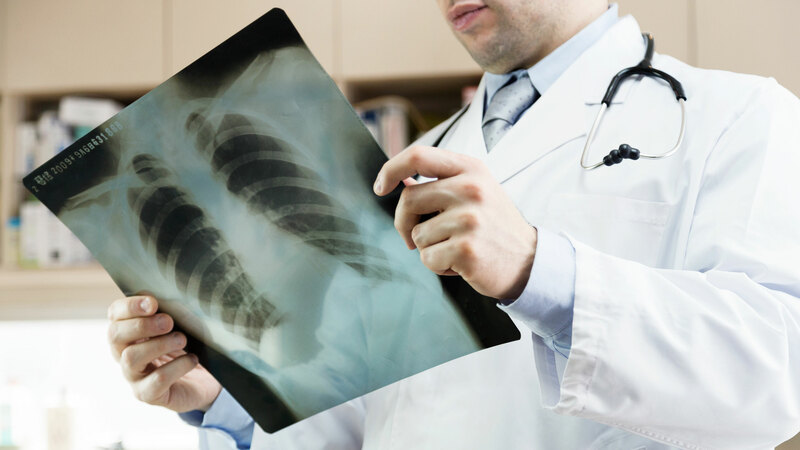 For a general list of insurances, select the Insurance List under the location, for the type of procedure that’s needed. Note: Insurance contracts change often, if you have any questions regarding an insurance not listed, please contact our offices.